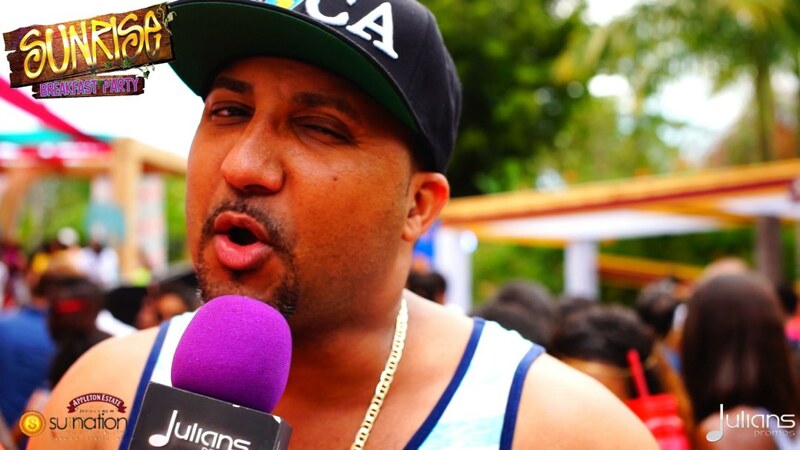 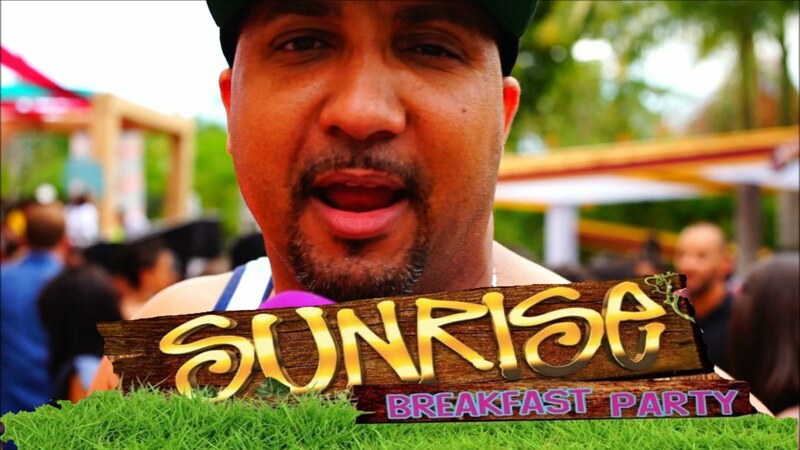 http://www.Julianspromos.com & http://www.facebook.com/sunnationjamaica – Sunnation Carnival Series 2015 Presents Sunrise Breakfast Party @ Hope Gardens Jamaica Sat April 11th 2015 4am – 12pm. 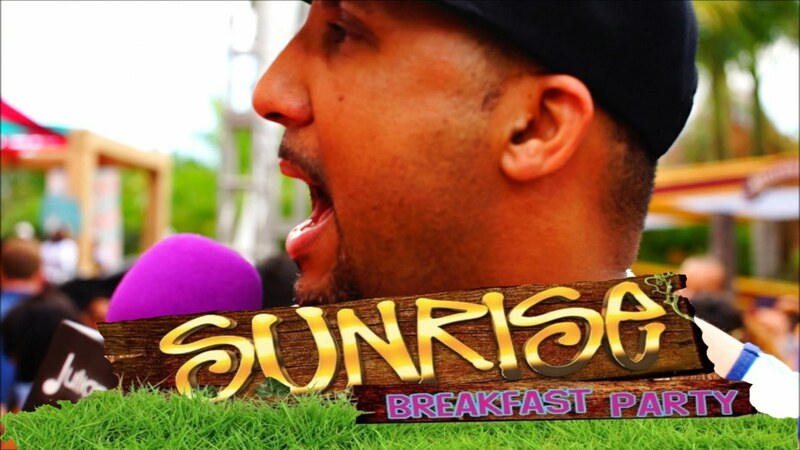 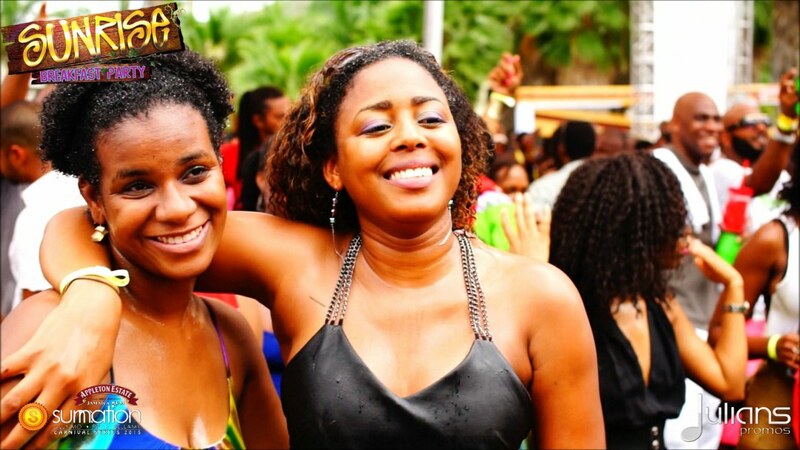 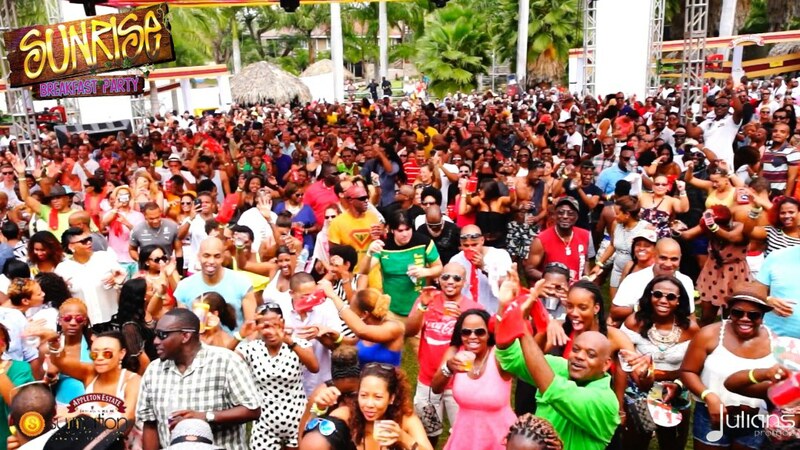 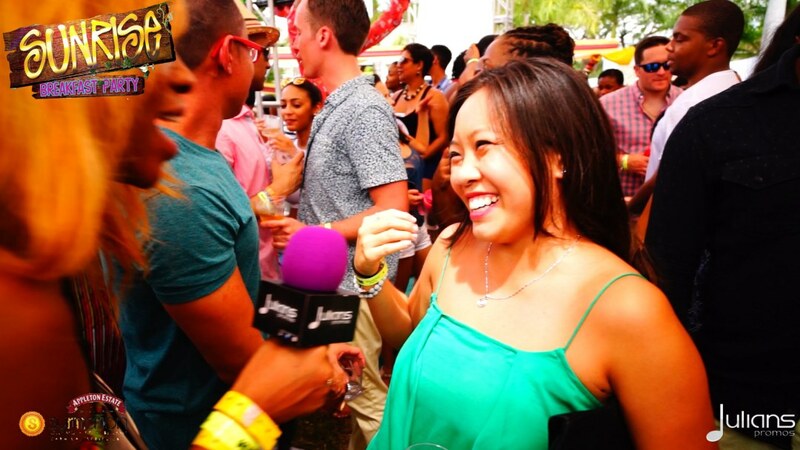 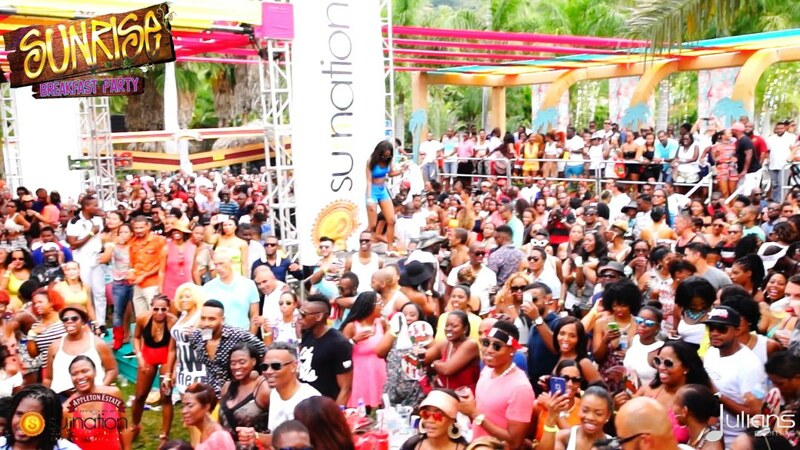 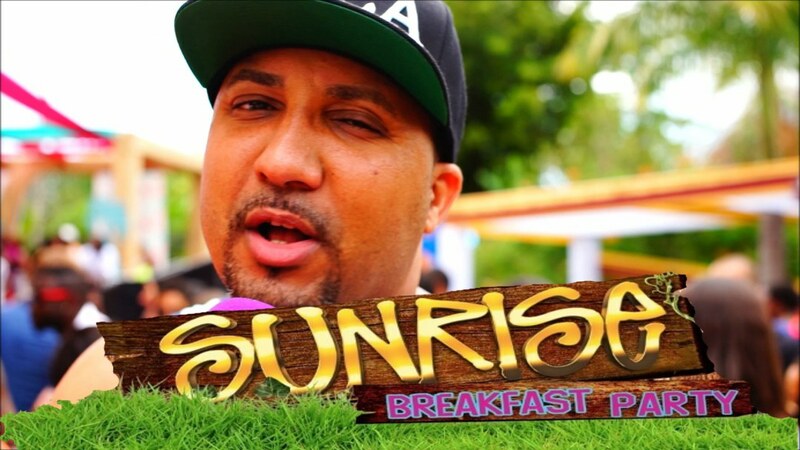 Jamaica’s Ultimate All Inclusive Breakfast Party #sunrisebreakfastparty is back on April 11th! 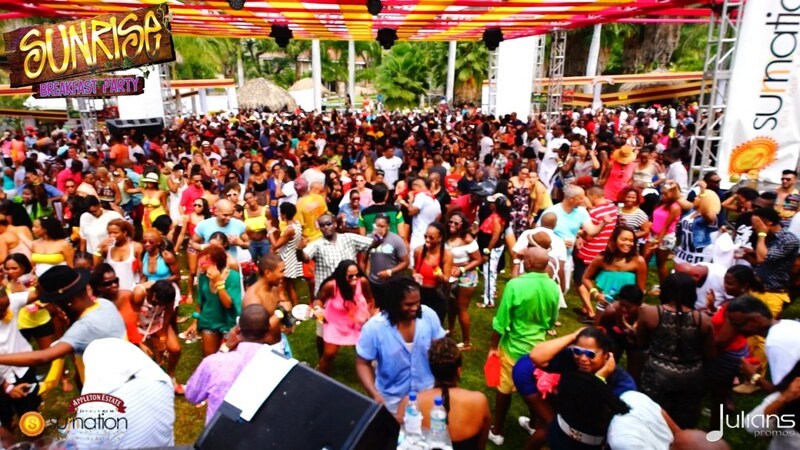 Come experience the true essence of fun and premium offerings. 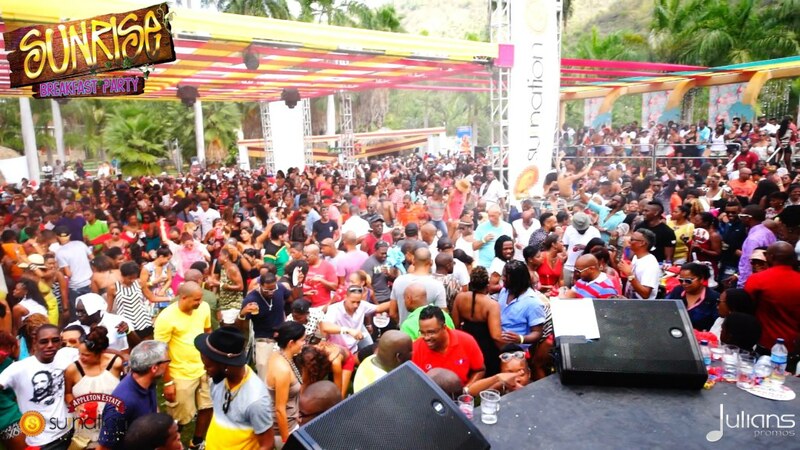 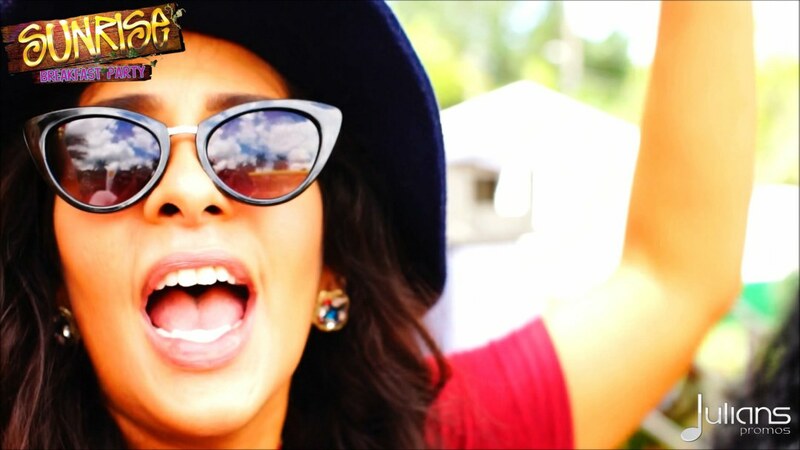 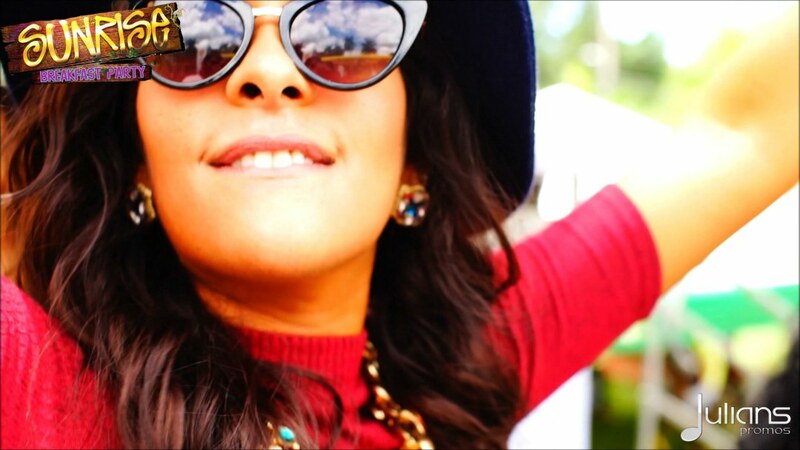 The only question is, where will you be partying; in the sun, shade or mist? 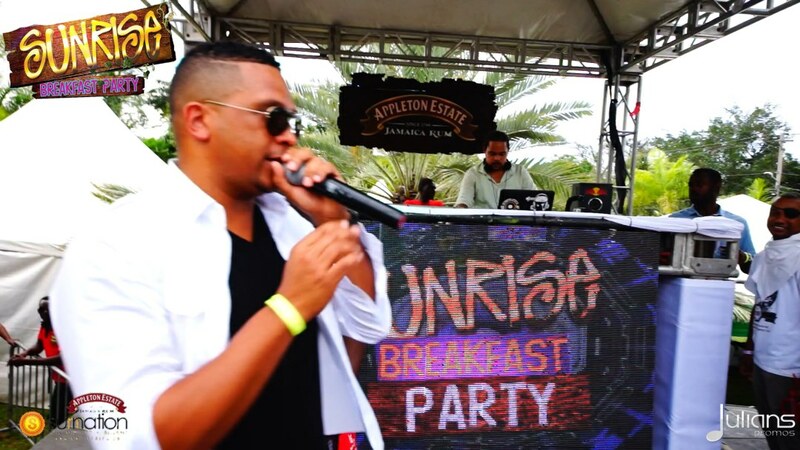 Coverage By Julianspromos.com & Hosting on Mic provided By Intrigue Lane @IntrigueLane.